We are Studio 11 Interiors. Let's talk about your office design & build. Office refurbishment, design & build. We are a London based, creatively focused design and build studio with a difference. 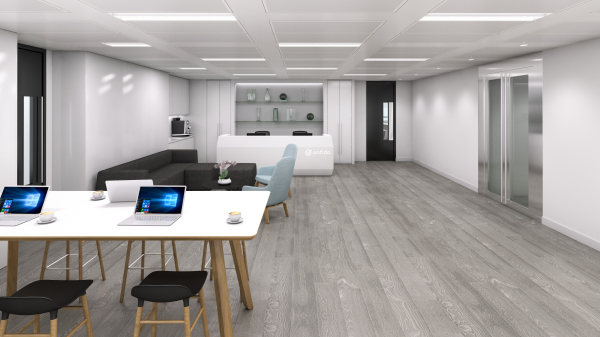 We work as a dedicated, coordinated team to design and fit out stunning office environments across a range of sectors. We put our clients and our team at the heart of what we do. Which means our team is empowered and inspired to make your office refurbishment a fun and inspirational journey. We have worked with some amazing clients. Take a look at our most recent projects. 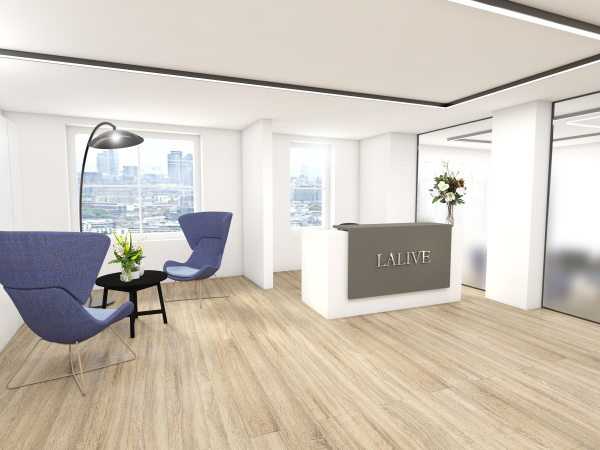 We've just finished a beautiful 3,000 sqft fit out for leading Swiss legal firm LALIVE. Working with the client we have created a sleek yet warm and welcoming space to benefit employees and clients alike. A new 13,000 sqft office space for the global travel company. A fast paced programme of 8 weeks to create a light and airy office environment. 13,000 sqft delivered in 6 weeks for this fast moving technology company. 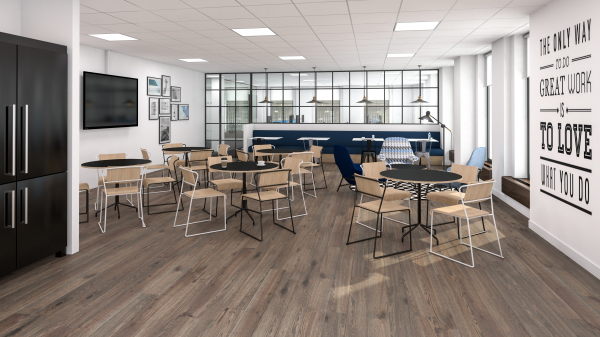 With touch down zones, breakout spaces and plenty of communal areas we've collaborated with Onfido to transform how they work. We want to be a part of your office design & build journey. Get in touch with a member of the team to start the adventure. Chief Executive Officer, Vuture Ltd.